Chris Thomas is an ecologist and evolutionary biologist, interested in the dynamics of biological change in the Anthropocene. 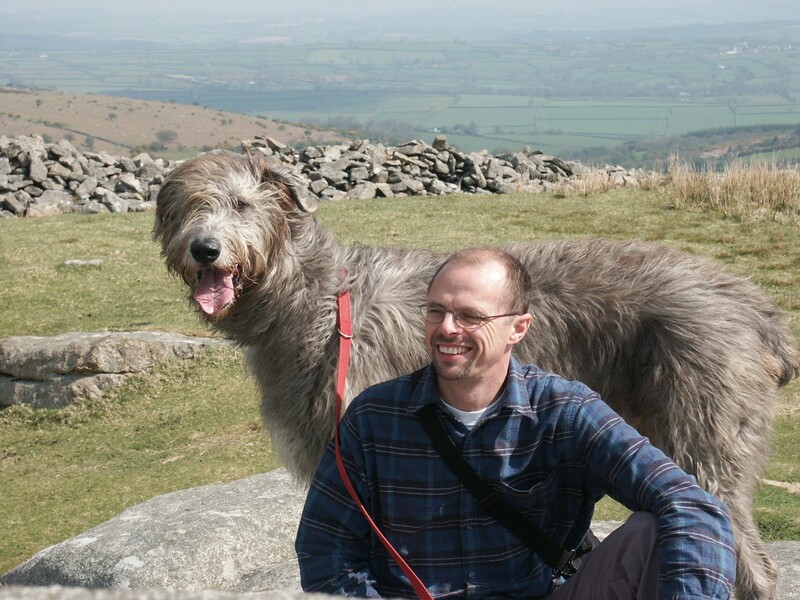 He is Director of the transdisciplinary Leverhulme Centre for Anthropocene Biodiversity. Chris is interested in understanding the both the positive and negative drivers of biological change in the Anthropocene, with a view to developing environmental strategies appropriate for a period of rapid change. This interest in the success of biodiversity in the Anthropocene is exemplified by his popular science book, Inheritors of the Earth: How Nature Is Thriving in an Age of Extinction, which was designated among The Times, Economist & Guardian Books of the Year for 2017. In addition to his scientific publications, Chris has been a co-editor of nine scientific journals and his work has been quoted in the media in most countries in the world. His research has influenced the development of policy in the areas of climate change and conservation. Chris received the Scientific Medal of the Zoological Society of London in 1998, the President’s Medal of the British Ecological Society in 2001, the Marsh Award for Conservation Biology in 2004, and the Marsh Award for Climate Change Research in 2011. He was elected a Fellow of the Royal Society in 2012, and awarded an honorary Doctorate from the University of Helsinki in 2014, and is President of the Royal Entomological society 2018-2020. Research in the group focuses on the ecological and evolutionary impacts of human activities on biological systems as a means to tackle both theoretical questions in ecology and issues relevant to the management of biodiversity. Chris is particularly interested in developing projects that identify the ecological and evolutionary characteristics of species that are successful in the Anthropocene, and identifying the processes underlying biodiversity gain during a period of rapid environmental change. Chris and members of his research group belong to the Ecology and Evolution research focus within the Department of Biology, and also to the inter-departmental York Environmental Sustainability Institute. Current research interests, project and fellowship opportunities can be seen by visiting the Leverhulme Centre for Anthropocene Biodiversity web pages.